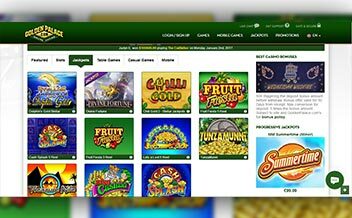 Golden Palace Casino was founded in 1997.Their supply of games come from developers like Visionary iGaming, BetSoft, Pragmatic Play, and Parlay Entertainment. According to internet standards, Golden Palace is an old casino having operated for over 2 decades. Golden Palace offers the thrift of a real casino via state of the art graphics and animations. It has been referred to as an “old dog” of the internet because it has been in the industry for over two decades. However, the casino has had a reputation for slow payments. Golden palace casino has a variety of progressive jackpots including roulette royale, treasure nille, jackpot deuces, cash splash, dark knight, MM summertime and many others. Players have over time been millionaires thanks to these games. Slots at Golden Palace are presentable and are available through instant play versions in your web browser version. There are over 250 slots at Golden Palace Casino. They include Bonanza, Ted, rainbow riches, Jurassic world, Fortune of Sparta, slots o gold, fairy tale legends, panda pow and many more exciting games. There are roughly 24 table games at golden palace casino. Golden Palace offers all the major variations of blackjack and Roulette including French and American Roulette. There are several video poker games available at this casino like Bonus deuces, all aces poker, deuces wild and jacks. Golden palace live dealer games are broadcasted by Visionary iGaming. They include Blackjack, Baccarat, Roulette and Sic Bo. Golden Palace Casino offers bonuses to its players to keep them motivated and increase their chances of winning. There is variety of bonuses including a $300 Welcome bonus, 15% bonus when using certain payment methods, $1000 High roller sign up bonus, Comp points that pile up as you play and let you cash in for extra prizes., a Surprise bonus that one can win at any time through your chances go up as you play. There is VIP system that compliments loyal and active customers with an extra Golden Palace Casino Bonus. 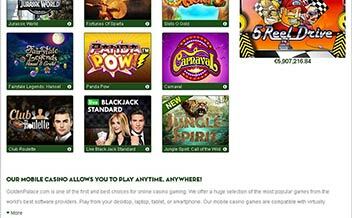 The casino is always adding new games, tournaments, and promotions. Hence, making it very crucial to have the latest information regarding promotions, games, and tournaments if you want to be the one who makes money. This section has been dedicated to providing the latest information and news that is relevant to Golden Palace players, and anyone seeking to join. Golden Palace Casino uses Micro gaming software for their instant play casino together with a selection of games from these developers: NYX Gaming, NextGen Gaming, Thunderkick, Genesis: Net Entertainment, Amaya, ELK Studios, Leander Games, Wagermill, IGaming2go, Chance Interactive, Rabcat, 2by2 Gaming, and Cryptologic. Golden Palace Casino offers many different payment methods that cater to player’s Needs. It has 40 payment methods available, making sure that Golden Palace Casino is a convenient place to play.  There are specific bonuses offered for specific methods. These methods include deposits and withdrawals via Neteller, Skrill, and Bank Transfer. Withdrawal limit is $1000 and over per week. This casino type involves Downloading, Instant Playing, and Mobile. Golden Palace casino restricts players from the following countries: , U.S. Miscellaneous Pacific Islands, British Virgin Islands, Bulgaria, Croatia, Cyprus, Denmark, Germany, Estonia, Belgium, Belize, Finland, France, French Guiana, French Polynesia, , Israel, Italy, Lithuania, Kenya, French Southern Territories, French Territories, United States, Greece, Hungary, Virgin Islands, Luxembourg, Portugal, Romania, Serbia, American Samoa, Serbia and Montenegro, Slovenia, Spain, Turkey, U.S. and also Minor Outlying Islands. English, Italian, Spanish, French, and Deutsch. Golden palace online Casino is available for pc and mobile devices. 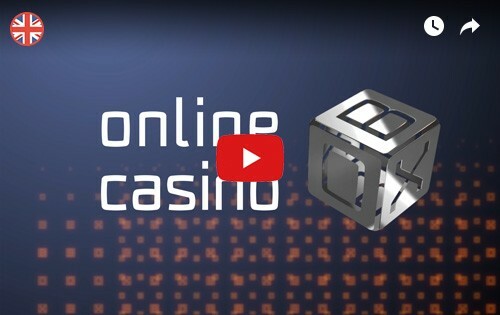 In addition, players are able to access the casino via a web browser. 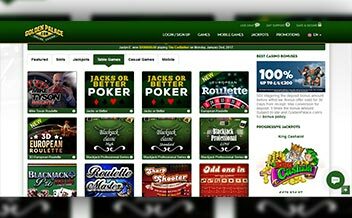 The web version of the casino offers players with all the games that Golden palace has to offer. All major web browsers like Chrome and Firefox are supported. 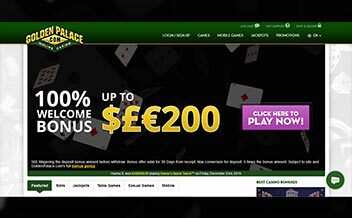 Golden palace web casino layout is simple to navigate. The extensive menu on the website makes it easy for players to navigate. The interface is user-friendly mixing a feeling of adventure and comfort. This enables a player to love and enjoy every second spent playing on this website. Allows players play their favorite game on their PCs. This version can easily be customized. It is also available for various operating systems. Regular updates are required to be done on the software to function properly. The software needs a lot of data. Allows users to play games and follow their progress anywhere. Does not offer as many games as desktop and web versions. There is limited display size of mobile devices despite having a good interface. Requires downloadable casino software to be installed. To avoid misuse of customers’ information, Golden Palace Casino has put in place measures to safeguard the information they have collected. They use SSL encryption technology and also physical and organizational security procedures. Players are always requested to supply copies of identification documents before withdrawing from the casino account. This casino is licensed by Curacao eGaming so this means that if you develop a dispute with the casino you are on your own. Golden Palace Casino has put in place support and customer service mechanisms that is 24/7 through a mobile phone, email and live chat, either through the website or inside the downloadable casino software. However, if you require assistance while you are playing in the downloaded casino software the “contact us” option will not be of any help. There is a good number of progressive jackpots. Has a long and good history of operation i.e. since 1997. There is lengthy withdrawal process because of restrictive weekly limits. Operated via Curacao, hence client protection. Golden Palace is for sure going to be here for a while. Having over 300 casino games, it has devoted itself in ensuring a good gaming experience for every player. If you are looking for a casino to join, look no further, come and be part of Golden Palace Today.